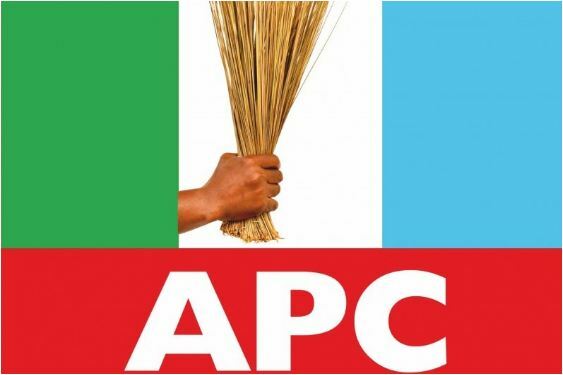 All Progressives Congress, APC, Benue state governorship aspirant and immediate past Special Adviser to the Governor on Local Government and Chieftaincy Affairs, Mr. Titus Zam has dispelled rumours in the state that he is being investigated by the Economic and Financial Crimes Commission, EFCC, for alleged fraud. He maintained that those peddling the story were misinformed and being propelled by his political opponents who were bent on denigrating his person. Zam who spoke in Makurdi, also said he had no pending case with the anti graft agency while in office, as being speculated. He said, “the only time I had issues with the EFCC was in 2016 when we were preparing for the burial of the late Tor Tiv and we had to withdraw about N100million cash meant for the burial for disbursement and someone petitioned the EFCC. “I appeared before the commission in Enugu with all the books including local government treasurers to ensure that every information was availed the commission in order to clear our names of any misdeed. “At the end of it all we were asked to leave because we were not found wanting or discovered to have engaged in any financial misdeed after our records were scrutinized.